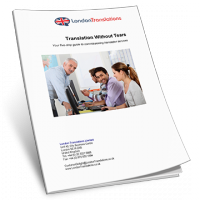 We have used the services of London Translations for 3 years and are extremely satisfied with their professional service and prompt turnaround. We have customers all over the world and require professional translations in various languages and their helpful, friendly and professional service is excellent! 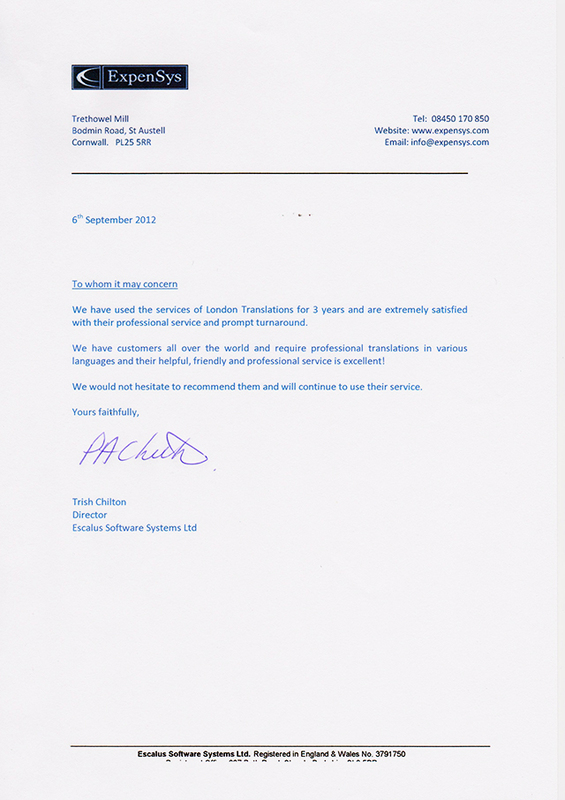 We would not hesitate to recommend them and will continue to use their service.